The 4th of July always reminds me of summertime gathering and grilling. But instead of the typical BBQ, how fun would it be to have a Grilled Pizza Bar where everyone could make their own personal pizzas? 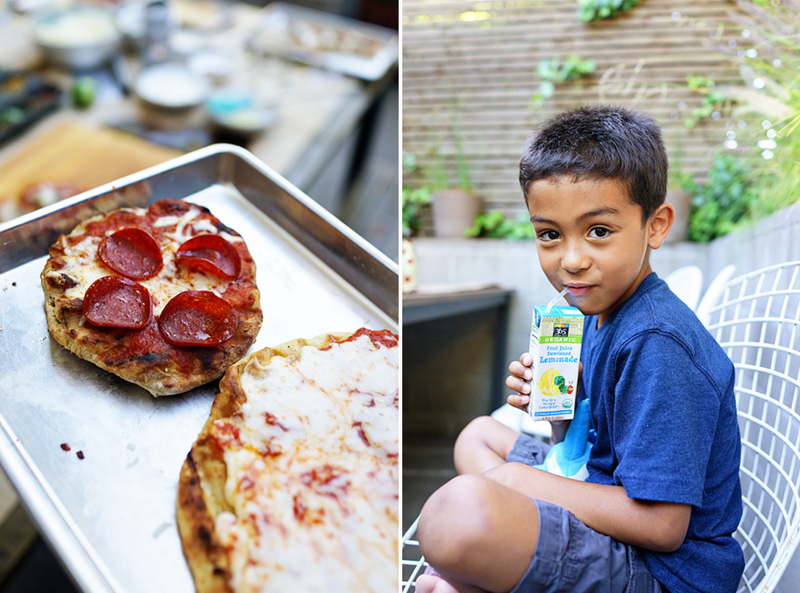 Today, I've partnered with Whole Foods Market for another grilling shoot as part of our summer grilling series, bringing you a little 4th of July inspiration--a low-key Backyard Grilled Pizza Bar and Root Beer Floats. As with our Father's Day shoot, we had some friends over (thanks Eric, Susana, Nico and Mateo!) to help us build pizzas and make root beer floats for kids AND adults (hello, alcoholic root beer and bitters!). I wanted everything to be easy and low-key. Whole Foods Market made it super easy to pull together everything I needed for the pizza bar, from my favorite refrigerated multi-grain pizza dough to the frozen grilled corn to the jarred pesto sauce. To be honest, everything but the tomato sauce and vegan cashew cream was premade! 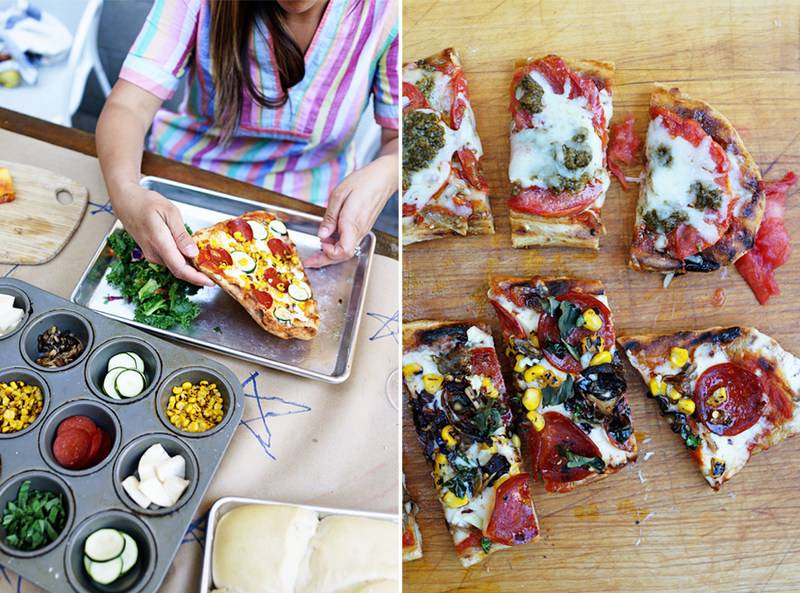 We followed these easy directions on How to Grill Pizza from the Whole Foods website. Whole Foods bagged organic kale salad! Easy! Every time I make any kind of pizza, I brush garlic olive oil on it when it comes out hot. A tip I learned from Cheeseboard. Ummm, luckily Theo was making his own personal pizza! 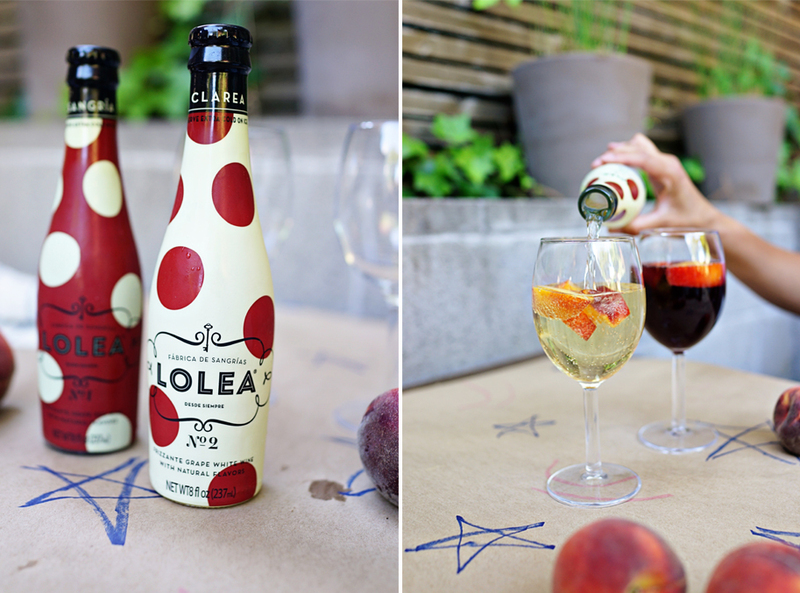 + Subscribe to receive the latest posts and Good on Paper updates delivered to your inbox. You could also use Blog Lovin' or Feedly to follow along. Special thanks to Whole Foods Market for sponsoring this post. All content, ideas, and words are my own.